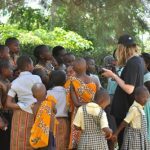 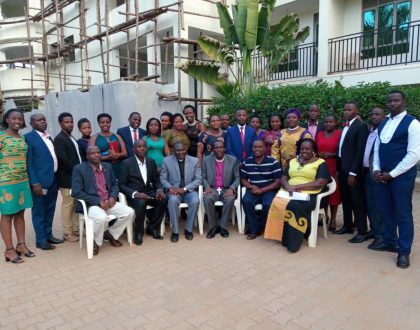 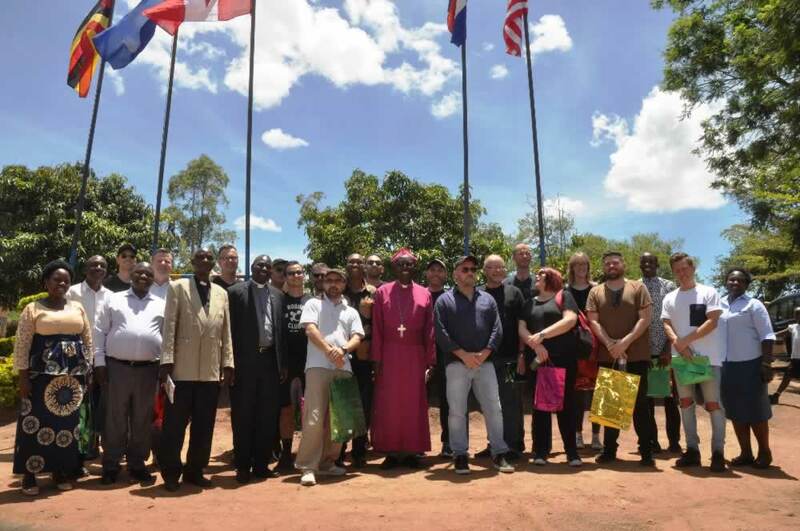 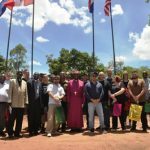 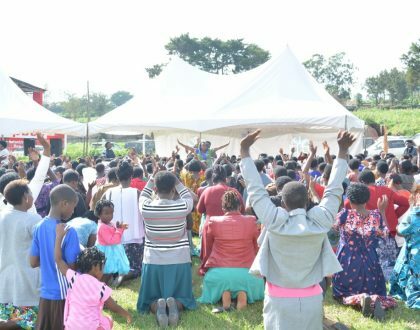 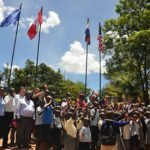 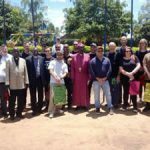 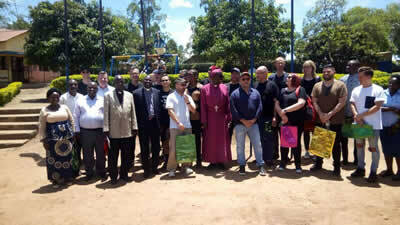 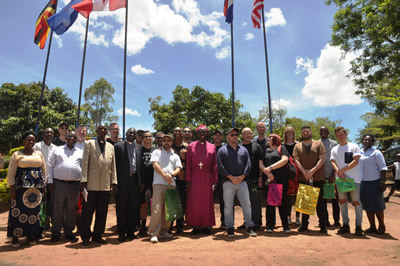 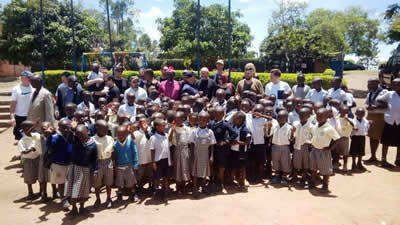 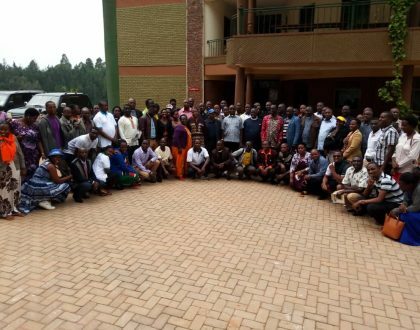 On Tuesday 10 April 2018, Nyakayojo CDC in Ankole Diocese hosted visitors from Australia some sponsors of Compassion International. 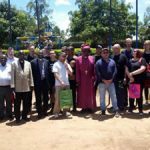 The Bishop welcomed them and thanked them for the work well done and for the sacrifice they make for the children in Africa. 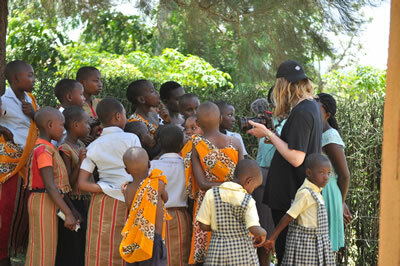 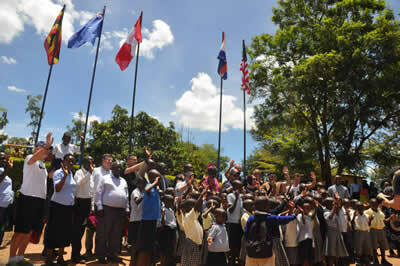 The children also showed their appreciation in the songs, and poems to the visitors. 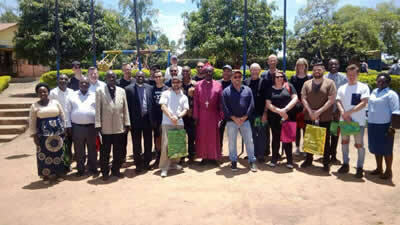 the visitors also appreciated the work being done. 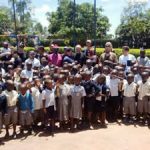 we bless the Lord so much for the ministry of Compassion to the vulnerable children and orphans and the community at large.